“The Band’s Visit,” a Broadway musical featuring several Mainers about accepting people from different backgrounds and working together to help one another, snagged several Tony Award nominations Tuesday, including best musical, best book of a musical and best original score. 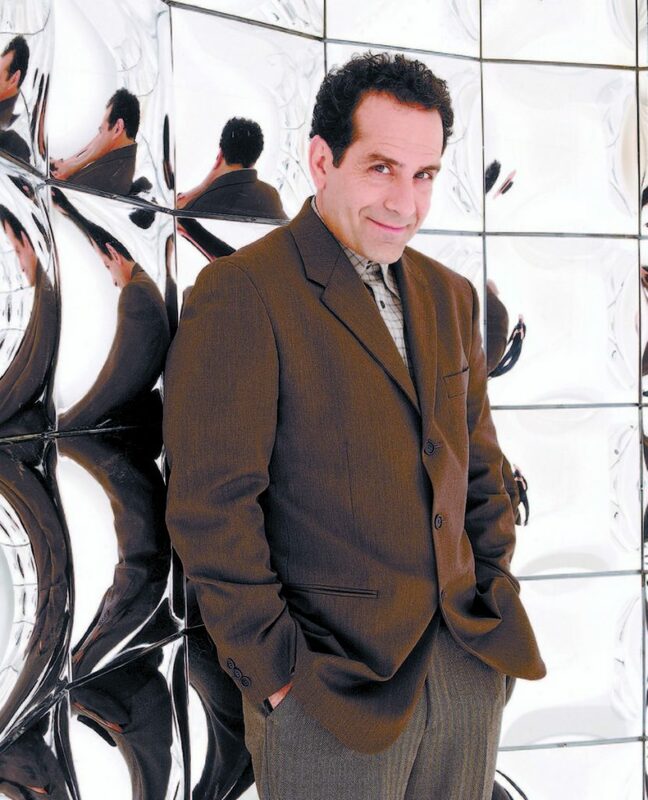 Shalhoub graduated as a theater major from USM in 1977. He’s been nominated for Tony Awards many times, but never won. 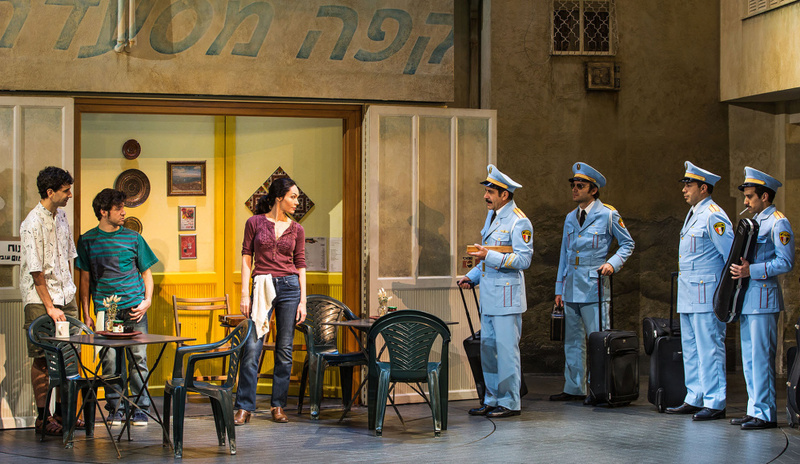 In “The Band’s Visit,” an Egyptian police band, led by Shalhoub’s character, is sent to a remote village in the middle of the Israeli desert. With no bus until morning and no hotel in sight, these unlikely travelers are taken in by the locals, one of whom is named Itzik, played by Cariani. The 72nd Tony Awards will be held June 10 at Radio City Music Hall in New York City and air at 8 p.m. on CBS.